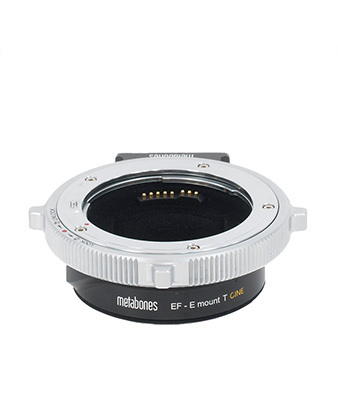 Bring out your Canon EF and EF-S mount lenses for use on a variety of full-frame and APS-C format Sony E-mount cameras with this Metabones EF to E Mount T CINE Smart Adapter. 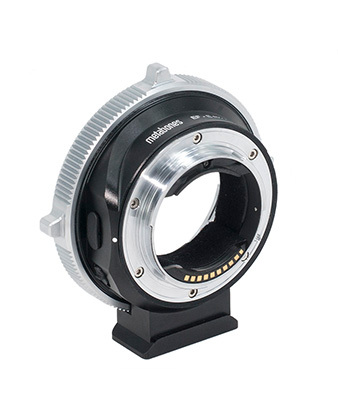 This cinema-styled electronic adapter features a positive-lock lens mount that will ensure that your adapted lenses are secure. 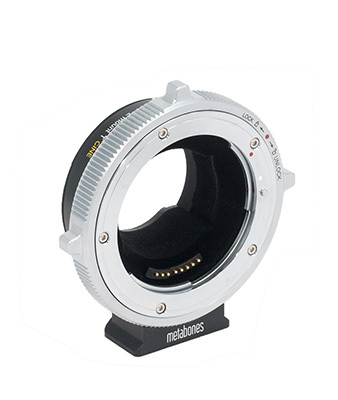 Further improving on previous generations of Smart Adapters, this fifth-generation model now features a rubber gasket to protect the camera's mount from dust and moisture, offers a status notification LED light to check operation modes, and a dedicated switch that controls in-body image stabilization of select cameras. 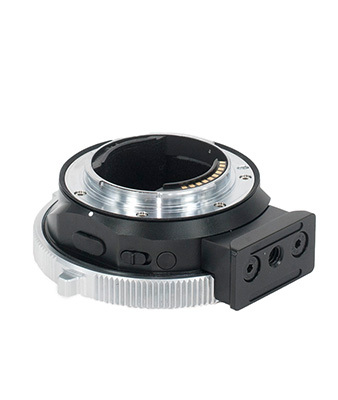 Also, this version is compatible with the Sony PXW-FS7 Mark II video camera.